Biblical ABC Learning will enable children to learn the alphabet, learn to read and learn about the Bible together. 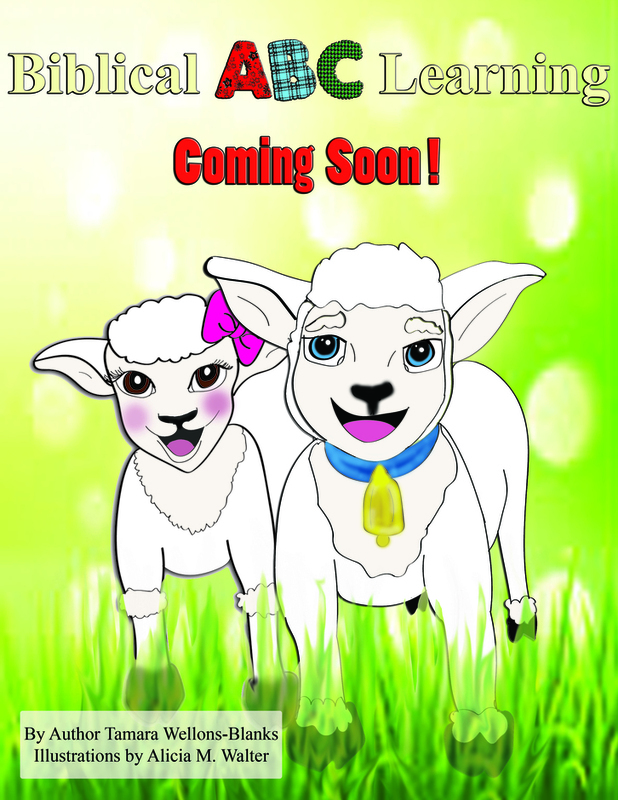 Children will enjoy full color, enlightening illustrations as they read and learn. The Contest Giveaway rules remain the same. 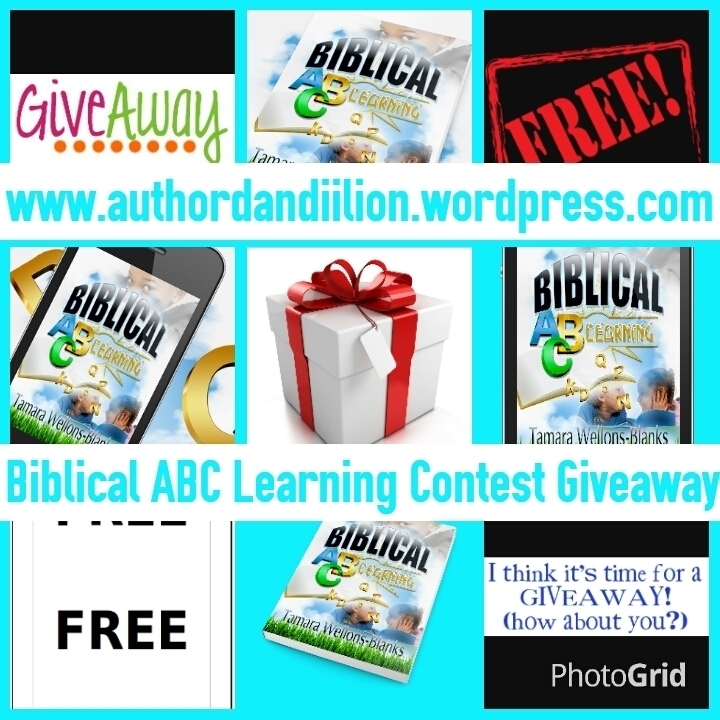 Be the first participant to submit the correctly spelled answer to dandiigiveaways@gmail.com to win a Biblical ABC Learning gift package! Please ensure all answers are spelled correctly. Unfortunately, previous winners are not eligible to win. Which two cities did God destroy due to the evil and wicked ways of the people? Submit all answers to dandiigiveaways@gmail.com for a chance to win! !